 Here at Kotyoi we've always believed in being bold, fun and fierce with your clothing and fashion choices. So we decided to create a store for the bold and confident woman who's not afraid to stand out from the crowd. We created the perfect place where all your fashion and beauty needs are met. From catchy jackets to one of a kind dresses or show stopping boots. We carry them all! We'd like to think of ourselves as the one stop shop for everything eye catching and one of a kind! Thank you for shopping with us and supporting our dream and passion for fashion! We'd also like to thank our mother who coined the name for us because she always thought our clothing was eye catching and one of a kind! Thanks Mom, we love you!